Is All of the Above Truly Possible? 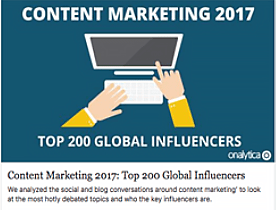 Kred.com confirmed placement in the Top 1% of Influencers ~ and this book details how you may do the same! Distinguish yourself as the expert by having a higher-level perspective of all of the pieces of the puzzle fitting together. What were the deciding factors to begin your business? What are you hoping to have gained from the experience? These questions exemplify what is asked of you in the following pages. Your soul-searching answers work to enable you to find increased success with your business development and sales effort. 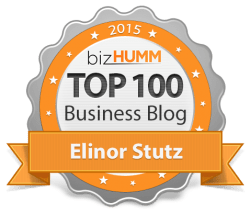 Elinor Stutz is a top ranked blogger, one of the most followed sales experts on Twitter, and an experienced business veteran. I would describe what she has crafted here is a practical how-to book that is also an inspiring leadership book. The book is broken down into 3 parts. Part 1 is about the decisions you make and the values you hold that determine your personal brand. Part 2 describes the rules for using social media along with strategy and guidance for leveraging Twitter, LinkedIn, Facebook & blogs to grow that brand and make sales. Part 3 then takes the pulls the previous two sections together and gets tactical on how to generate more sales. The whole book is a phenomenal fusion how to be a genuinely authentic businessperson (one that leads, serves and makes a real difference for others) and how specifically to leverage social media and quality conversations to generate more business. It’s the bona fide sweet spot for the value-based businessperson. The book does an excellent job of giving the big picture as well as the details. It asks soul-searching questions that must be answered in order to make work fulfilling and then goes on to crystallize that into sensible steps. Every chapter ends with a list of actionable tips. Social media expertise is a requirement for business success today and Elinor’s book makes real sense of it. It is easy to become overwhelmed with social media and The Wish is like Akim’s razor for those seeking guidance on social media. It’s just what you need without becoming overwhelming. At the core all of these things is the fact that social media, sales and leadership is about human relationships and quality conversations. That truth permeates the work throughout and speaks loud and clear to character of the book and the author. I would give this book my top recommendation for established or would-be business owners and entrepreneurs that seek to learn and leverage sales and social medial in an authentic way. 5 stars. 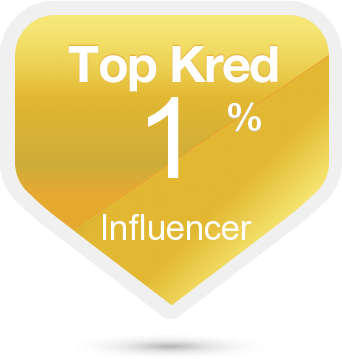 “There is a reason why Elinor Stutz has been recognized as a Top 1% Influencer by Kred. 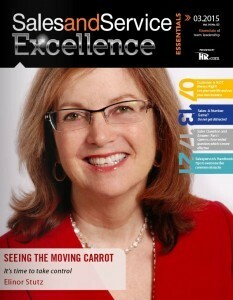 For the last two years in a row, CEO World Magazine has called her, ‘One of the brightest minds to follow on Twitter’. Her blog is continually named among the “Top 100 creative”, and Microsoft asked her to contribute to their e-book. 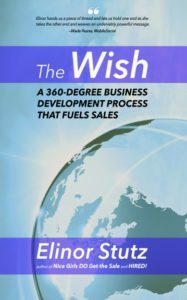 In “The Wish”, Elinor shares the strategies to entrepreneurial success that skyrocketed her business. I’m always looking for new ways to increase my client base. I especially want to use social media better so I can close more sales. “The Wish” made learning new strategies for accomplishing my goals easy, and I don’t have to pay a fortune to a social media marketing company to get the results I want. Elinor’s writing is straightforward and the action steps she recommends are easy to follow as well. I highly recommend “The Wish”. Relationship Building That Gets Results” – An International Best-Seller! Featured in TIME Magazine, Translated into Multiple Languages and Selling Worldwide! 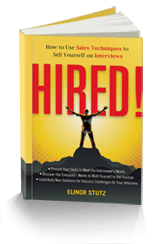 Readers describe this book as “laugh-out-loud funny and containing so much valuable information, I need to read it with a highlighter in hand.”It was against all odds after being a stay-at-home mom for 15 years that Elinor Stutz survived her first corporate sales job. The men did everything imaginable to force her out but she refused to go! Although Elinor knew nothing about business, the copier technology she was required to sell door-to-door or sales itself, she became the top producer by the 4th month due to her persistence and ability to make friends with everyone she met. Writen for salesmen and saleswomen, everything she learned in her 11 year corporate sales career, is shared with you in her book. It’s as if you are having a cup of coffee with her in her kitchen as she reveals the stories and lessons learned one by one. @Social Andrea #FF @smoothsale – her book “Nice Girls DO Get The Sale” has helped me significantly to stay true to myself in my career. Kudos! 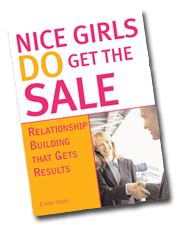 @smoothsale Thank you for writing Nice Girls. It’s helped me out of bad habits, and I’ve given several copies to new salespeople! “This is a wonderful, warm, practical book that shows you how to build great relationships with your customers. 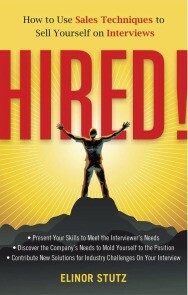 This book is a must-read for the easier “how” to get HIRED! 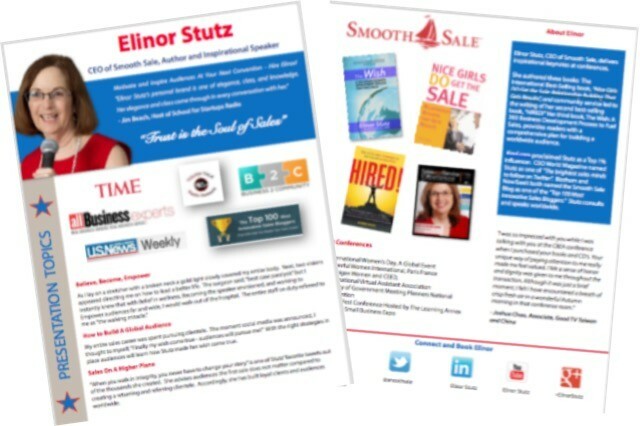 As CEO of Smooth Sale, Elinor Stutz has always included Community Service as a part of her business plan. For years she has translated selling strategies as she spoke to many groups of grateful job-seekers. She recognized with the unemployment statistics so high, it would be of great service to this community to write the book.